You may or may not know this, but I am the new ambassador of Clarins Shaping Facial Lift. Other than being very honoured to be chosen to front one of my favourite skincare products (I started using this a year ago and everyone thinks I’ve lost weight – I havent; just that the chubby apple cheeks have gone down! ), it’s an honour to represent a brand with such a long heritage;one with a strong research foundation. 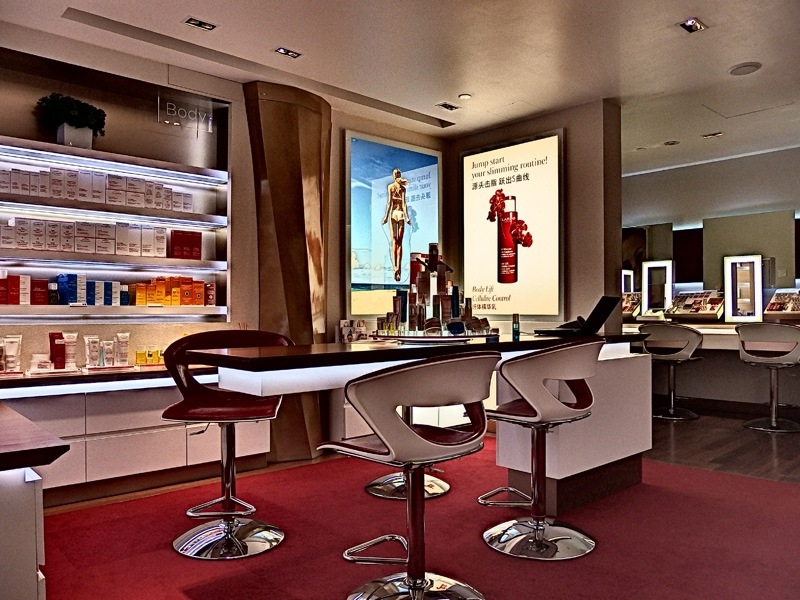 So I was recently invited to be pampered at the Clarins Skin Spa, and the experience was nothing short of luxurious. I don’t go for regular facials as I hate the extraction process – can’t stand the pain! I also have skin that is slightly sensitive, so am loathe to risk a breakout or flaky skin (usual reactions =( ) by going to a facial and having new products used on my skin. Since I’ve already been using Clarins’ plant-based products for some time without any bad reaction, and assured that they don’t use machines or do extractions, I accepted the invitation. Glad I did too as the experience was nothing short of luxurious. 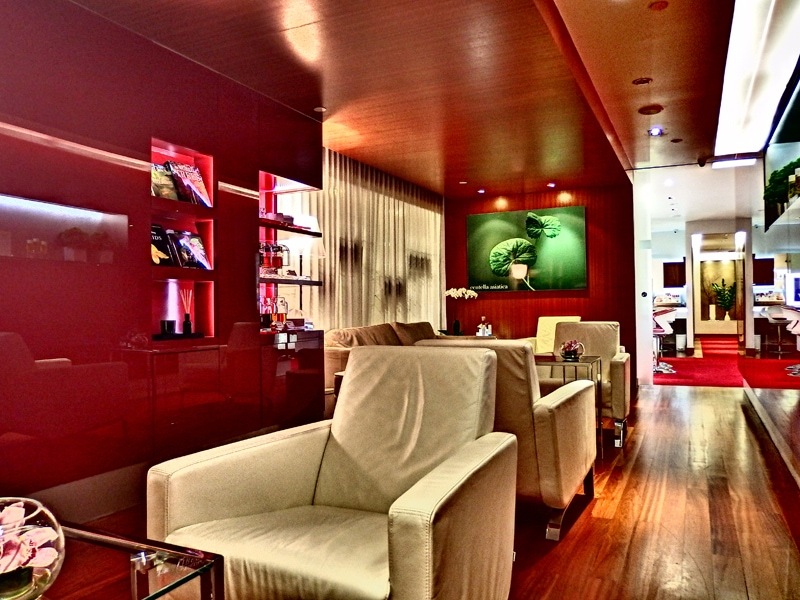 I was ushered into their relaxing Lounge area, where I was offered a choice of beverage. After that, it was into the consultation area where my lovely Beauty Therapist, Candy, asked about my skin concerns. I told her I’ve been suffering from a mild breakout (I blame the stress and late nights!) 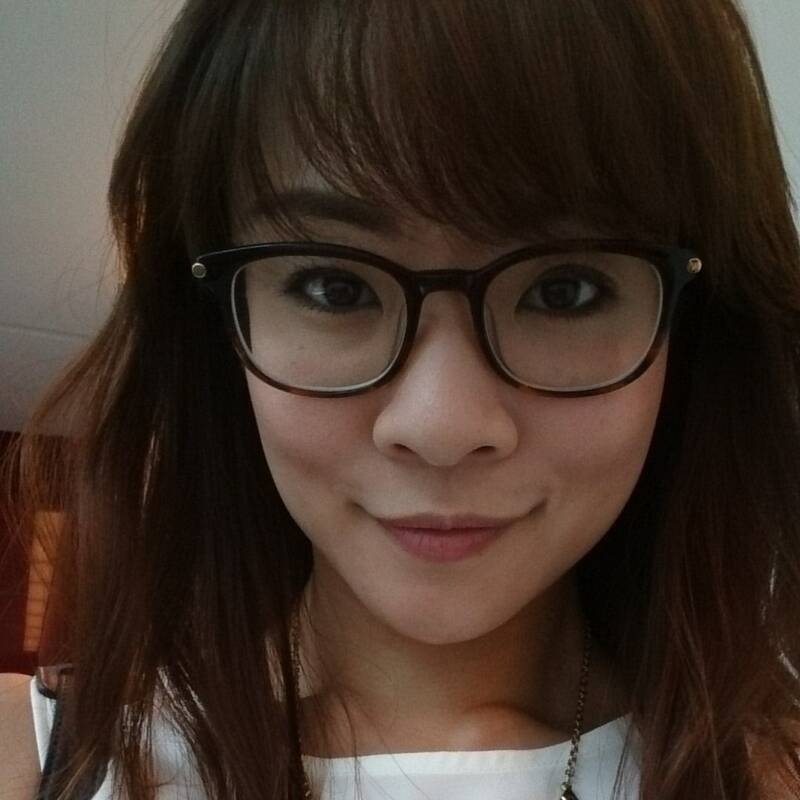 and also slight puffiness in the face (for this I blame Hai Di Lao and all my late night hotpot suppers!). She recommended The Total V Shaper Facial to address my concerns, and explained how they use a range of extra high-performance Clarins products at the Spa that’s not available via retail. She also assured me they do not perform extraction and that no machines are used – just her professional, trained hands. I was sold. Time for the treatment! Everything smelt super good, as Clarins products do. Candy performed this amazing facial massage on me that helps lymphatic drainage and gives the skins a glow. I appreciated the attention to detail and how all elements came together to help me feel thoroughly relaxed – on top of the facial, there was also a hand massage and a shoulder massage. The whole treatment was so relaxing, I fell asleep! Candy gently woke me up…to super radiant skin, and a more contoured, V-shaped face. This was snapped right after the treatment. Even my usually terrible eye circles look less prominent – this picture is without any editing nor a spot of makeup on. 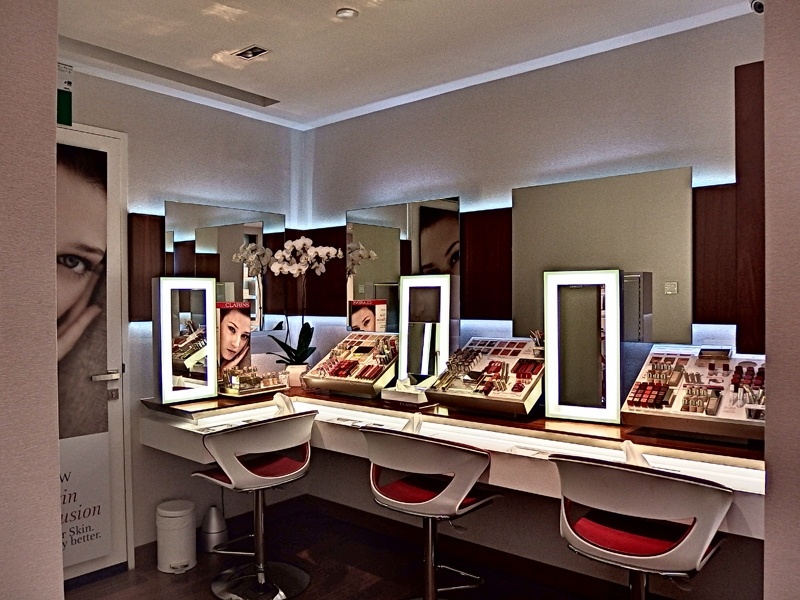 Afterwards, what sets Clarins Skin Spa apart from your regular spa is that they have an extensive Touch-up Area where you have full access to all their makeup products so you don’t have to go out bare-faceed – great as I didn’t bring any make-up with me that day. And I left feeling so refreshed, with light makeup on and a much smaller, more V-shaped face! Here’s a short video of the entire process. I recommend The Total V Shaper Facial to anyone who wants a smaller face, glowing skin and a super relaxing treat.